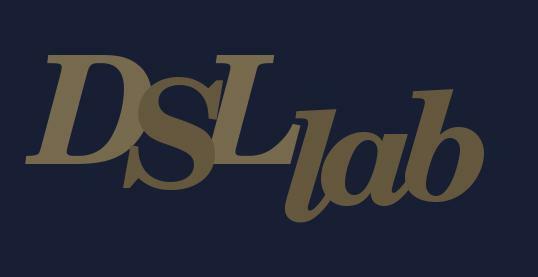 DSLlab is a research project aiming at building and using an experimental platform about distributed systems running on DSL Internet. The objective is twofold : 1. provide accurate and customized measures of availability, activity and performances in order to characterize and tune the models of the ADSL resources ; 2. provide a validation and experimental tool for new protocols, services and simulators and emulators for these systems. DSLlab consists of a set of low power, low noise computers spread over the ADSL. These computers are used simultaneously as active probes to capture the behavior traces, and as operational nodes to launch experiments. We expect from this experiment a better knowledge of the behavior of the ADSL and the design of accurate models for emulation and simulation of these systems which represents now a significant capability in terms of storage and computing power.